Roses belong to the most beautiful flowers in the garden. 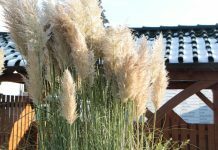 They are interesting for garden enthusiasts not least due to their great diversity. 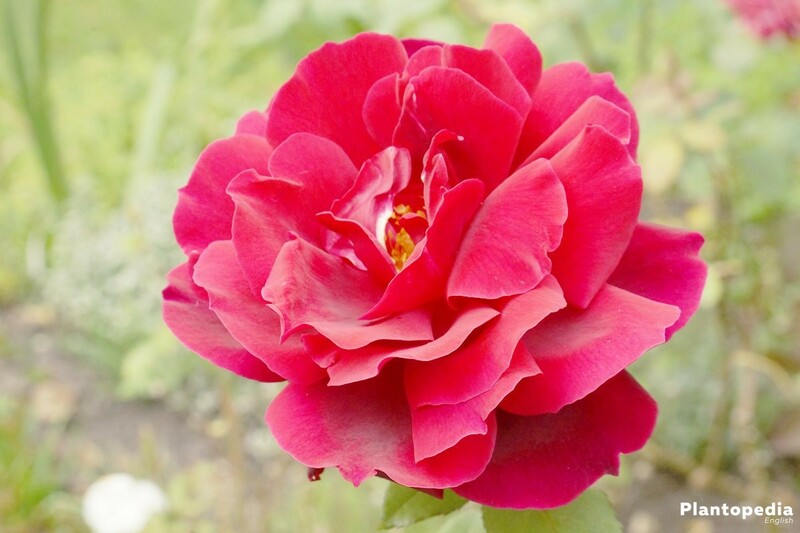 In order to ensure thriving and beautiful blossoms, a frequent cutting of the roses is necessary. Regarding the beauty of the blossoms it is important to choose the right time for cutting. We will show how it will work out without problems. 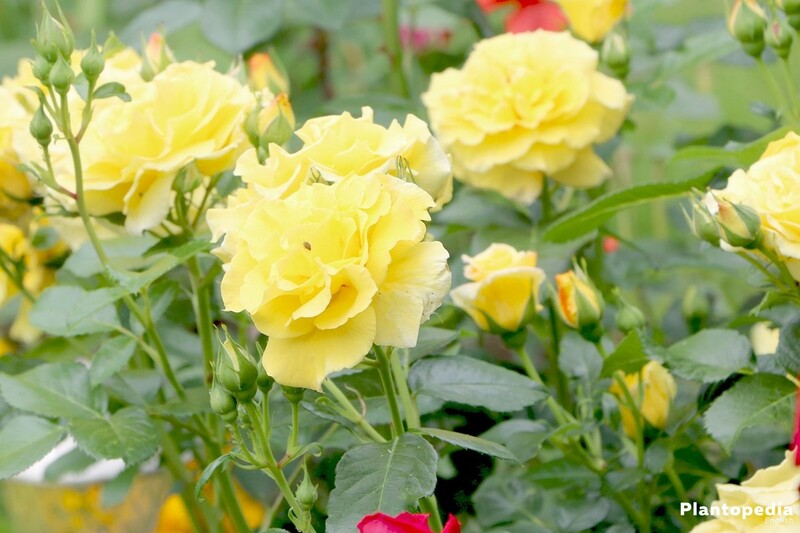 Cutting the roses must be included when pondering about how to take proper care of these fascinating plants. The logic behind it is a strong growth. 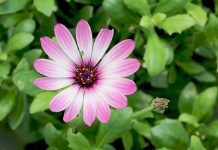 Without cutting the shoots they would, over time, become thinner and weaker and as a result grow less blossoms. Cutting the roses also makes the roses less vulnerable to diseases. A rose does also seem more attractive when died off twigs and dried out shoots have been removed. Follow our instruction on how to cut roses. Why are roses being cut? Nearly all rose varieties bloom on one year old wood. If the old shoots remain on the plant it is certain that they will not grow any blossoms. 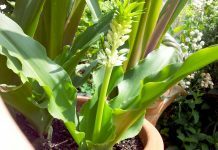 While the plant does grow in the garden, the flourishing blossoms only appear on this year’s shoots. It is also important to know: Healthy, new shoots also grow after a strong rose cut. 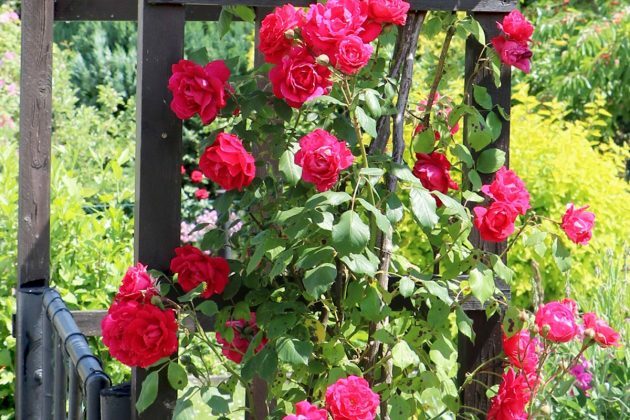 This strong cut should be done with the shrub roses, hybrid tea rose, wild roses, wild-rose hedges, long-stem roses, dwarf roses, bed roses as well as ground cover roses. Primarily, cutting is about a regeneration of blossoms and keeping the plant healthy. 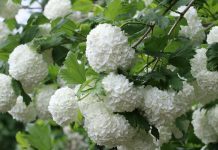 This way you will receive a thriving blossom in the summer. Roses require a radical cut down to three to five spread shoots. You should make sure that none of the so called “coat hooks” are left behind. The ideal time to cut back roses is spring. 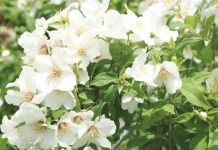 Due to the varying climates the gardener can orient oneself on other plants: When the forsythia blossoms in shiny yellow the garden rose should be cut. 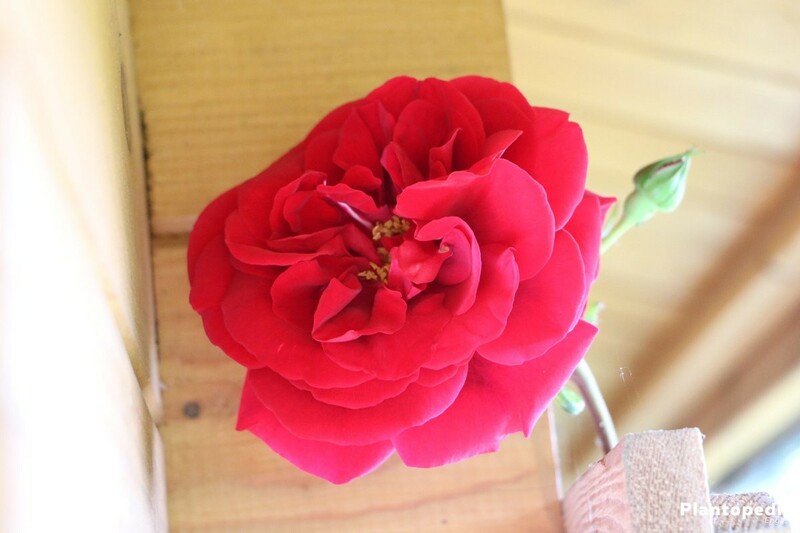 The rose itself shows the appropriate time for cutting. When the first shoots appear it is the right time to make the first cut. Do not wait too long! The spring shows, after the winter break, clearly healthy and sick shoots. This is where the advantage shows of cutting in spring instead of autumn. First, sick or died off shoots are being cut. All parts of the shoot which grow inward are also being removed. It is only then that the first actual cut is being made. How oblique shall the cut be made? It should be made as oblique so that no rain drops can run down. This prevents from moisture getting into the cutting spot, which can lead to rotting in bad weather conditions. For this reason alone you should work with sharpened garden tools. Special rose shears are highly recommended for a high quality cut. 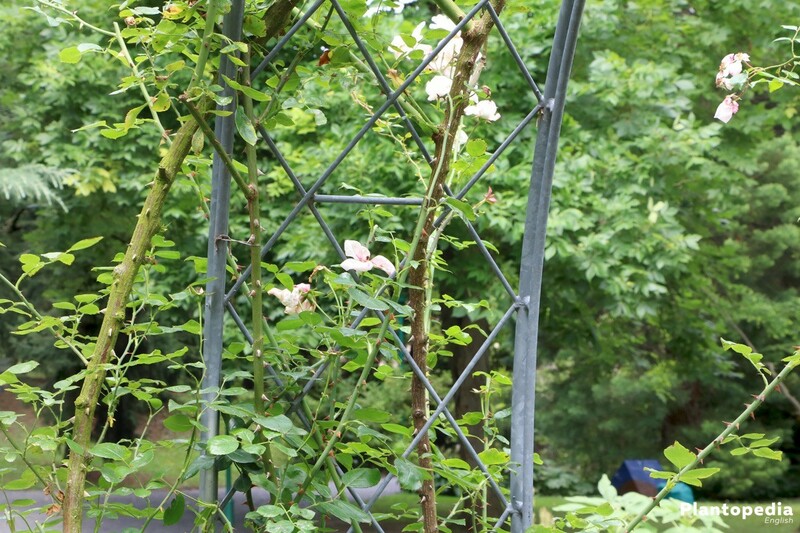 Single-standing roses should always be an eye-catcher in the garden. 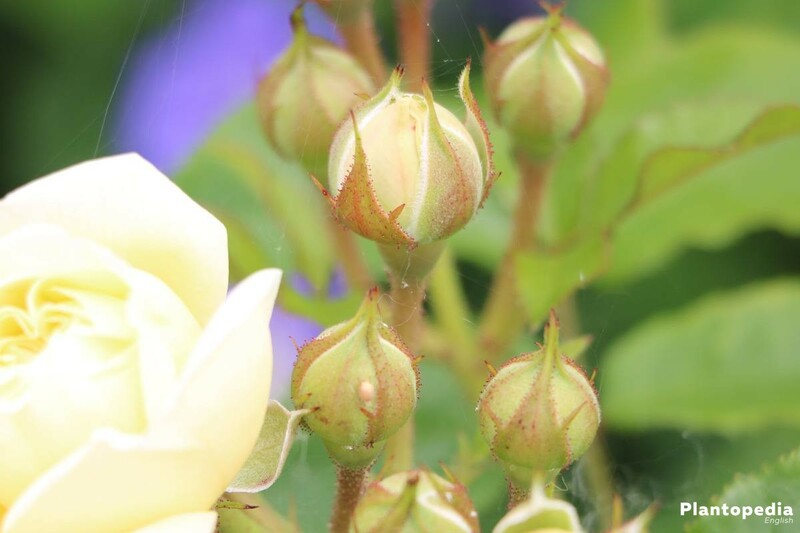 This is why shrub roses are, in spring at the beginning of budding, being cut down to a hand level. 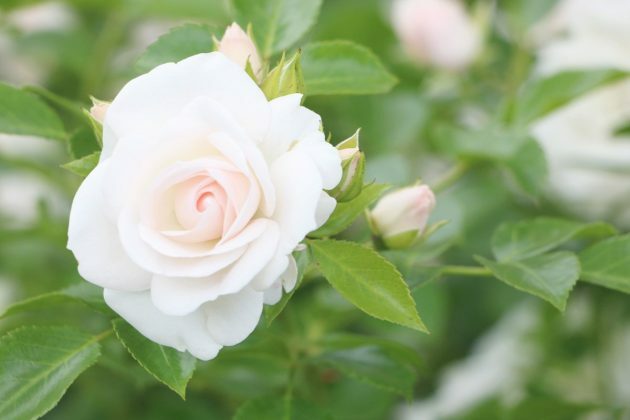 In connection with other roses, the single roses can be strengthened in growth. An additional cut can occur when the first flowering is over. 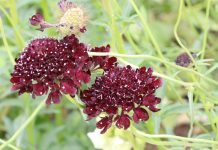 This encourages a further flowering in late summer. One can also grow a targeted form. In the case of a cut which leaves behind mere three or four eyes at the main shoot, little but strong new shoots grow. Six to eight eyes remain, if a bushy growth is desired. New shoots appear which are thinner which does however grow in a beautiful round growth form. One needs experience in order to properly perform a form cut. Whoever begins early with performing form cuts gains experience which he can use in the next year. Hint: Make “before and after photos” – This way you profit the best from your cut. Not every rose is healthy. Now and then the plants are being attacked by germs which are flying through the air and ultimately affect the plant. Even then a cut is necessary. Weak shoots are also being removed. 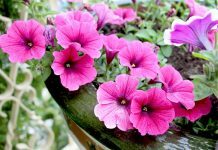 They negatively influence the strength of the flower. This is why these thin and weak shoots should be cut without a remaining stub. These weak shoots will not grow any strong buds in the future. Insofar it is better to strengthen some strong shoots with strong blossoms than weak branches which barely improve the image of the rose. The question, why shoots which grow inward should be cut even though they are healthy, is often being raised. 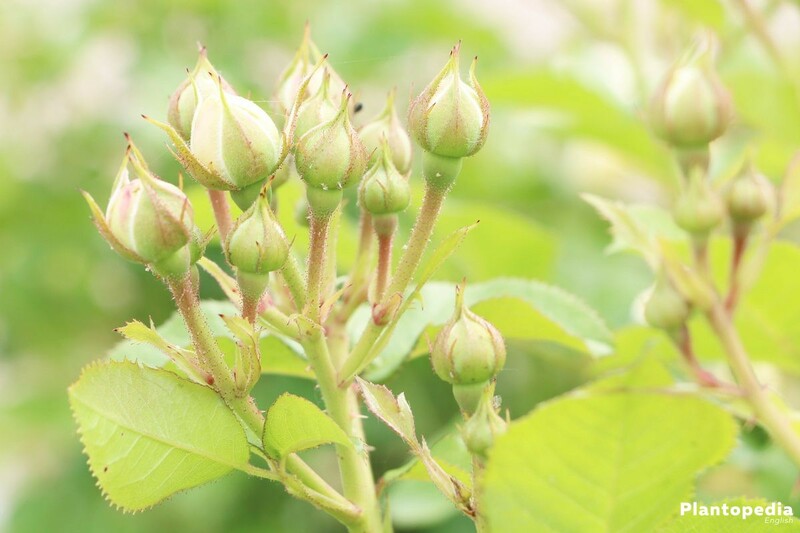 With the cut of the shoots the structure of the rose is being improved which serves as the basis of the growth form. A beautiful rose requires a beautiful structure. Single branches should not be too close in distance. Shoots which grow inward take each other’s’ space away and impede their respective growth. Even worse, the missing distance can encourage the formation of fungal diseases. Lastly, a rose with a targeted cut seems significantly more attractive. 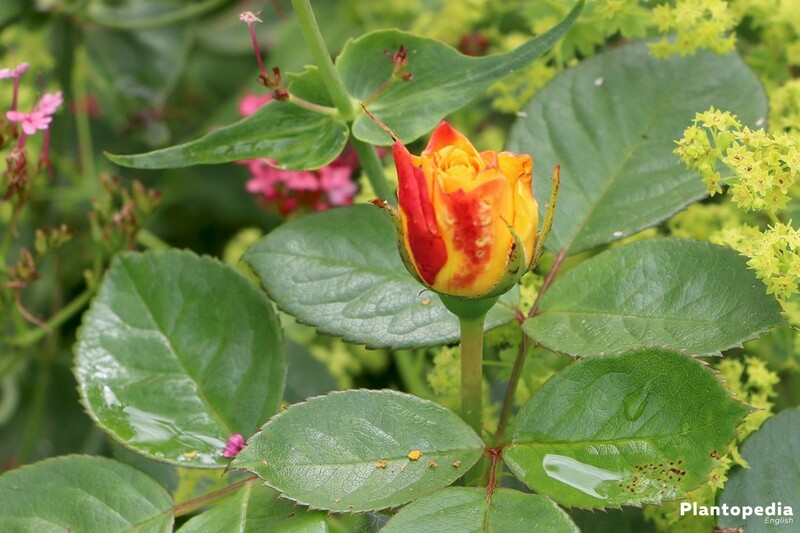 Roses which have in the past been weakened by parasites and diseases present themselves with a sparse growth. To improve it you should not use fertilizer. What is necessary is a strong cut which strengthens the rose in its growth. 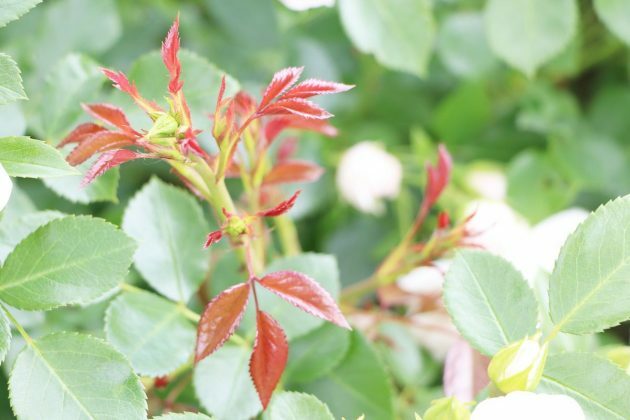 Roses which have been significantly cut back are growing strong shoots in spring and summer. Wild roses and once blooming roses do not bloom at the new shoot. On the contrary, in this case the blossoms are blooming on the wood of the previous year. That is why naturally these shoots should not be cut. A moderate cut should be made in spring. The ramblers are solely being thinned, the yearly shoots remain. 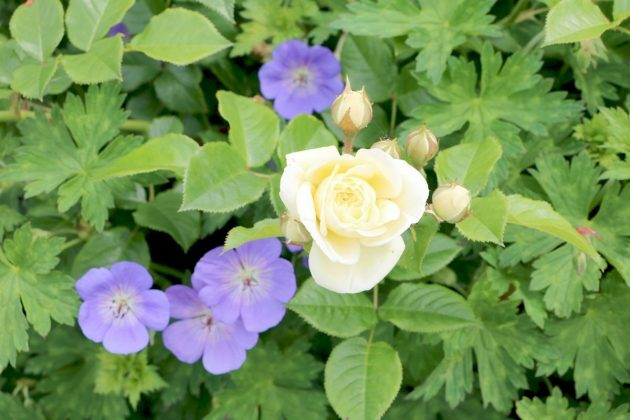 Alternatively the time directly after flowering is also suitable. 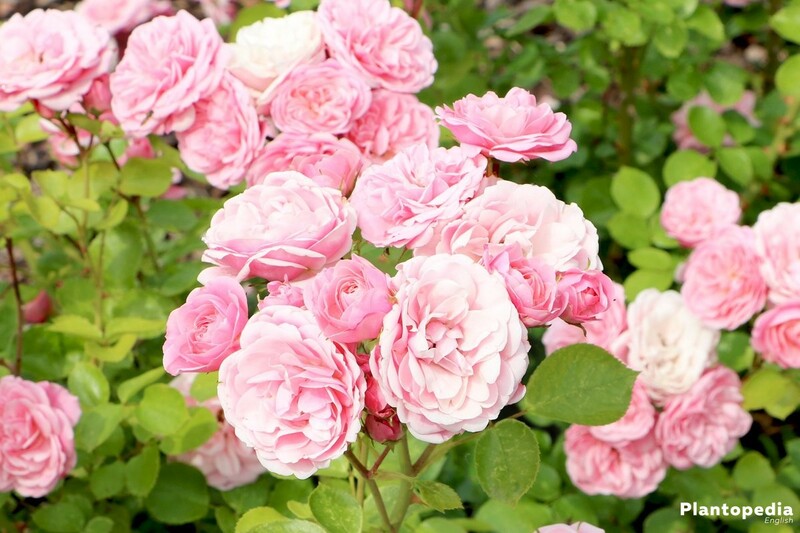 Rambling roses often require a mere short cut in order to be thinned. After some years they can receive a rejuvenation cut where they are being radically cut. The minimum age of the rambling rose should be four years. 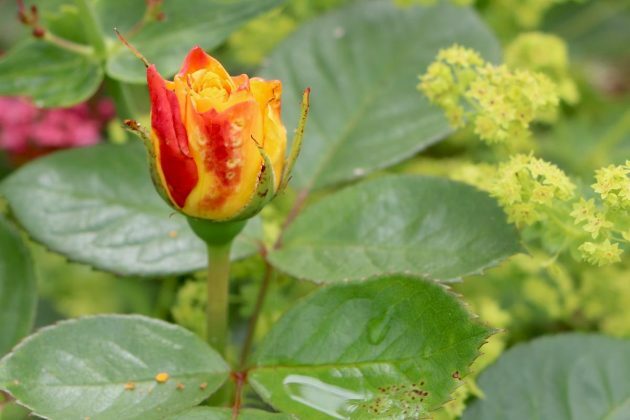 The back cut of the roses in autumn should not be done too early. The queen of all flowers often presents herself as a decorative plant in the garden up until December. Leaves and buds appear especially beautiful during the appearance of the first minus degrees. If the temperatures permit it, it is thus worth it to await the back cut. 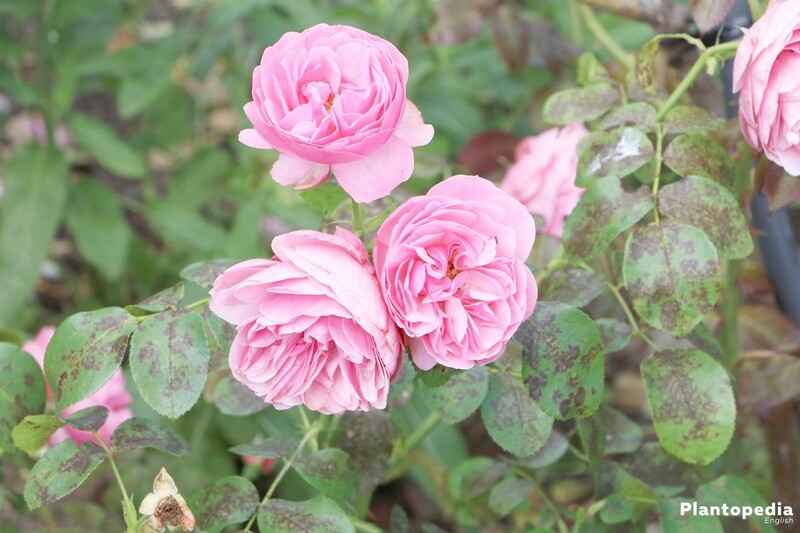 One who cannot enjoy the winter beauty of his roses can surely cut them during autumn. Rainy days often ruin the pleasure which the roses emit. 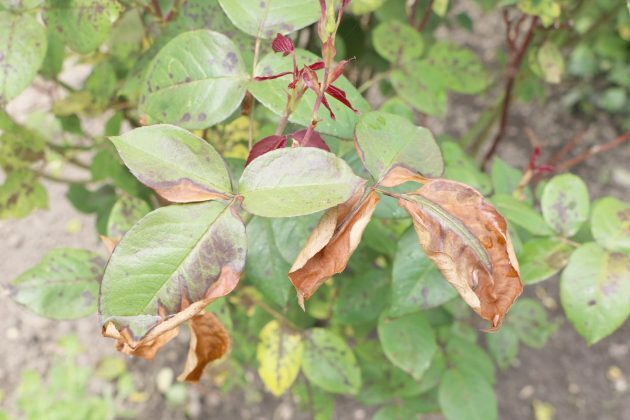 Before plant roses rot due to too high moisture, it is better to cut them. Why cut roses in spring? 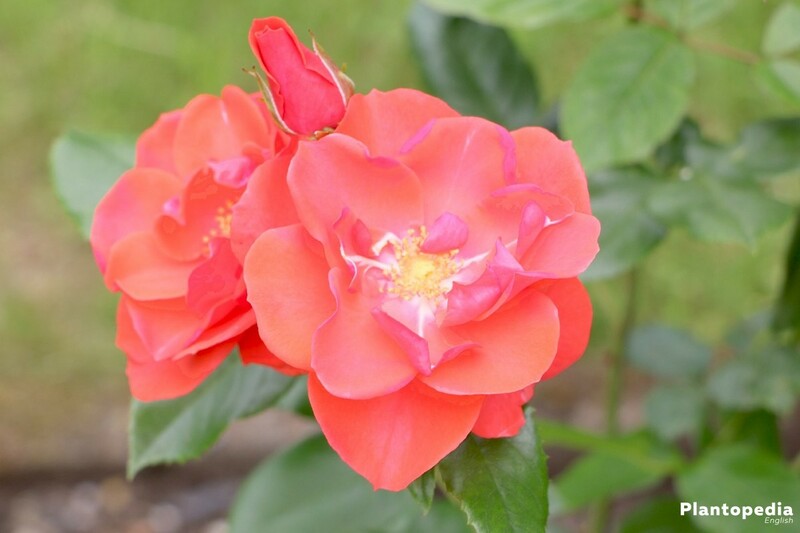 The back cut can very well serve to prevent various diseases before they occur or aid the healing of a sick rose. It is important to know that: Dead plant parts are also a basis for infections, fungus or even rot. In order for thin shoots not to freeze and create dead wood, they are being cut in autumn. Other than with the cut in spring, the cut in autumn lets at least five eyes remain. This maintains the possibility of cutting down shoots in spring that die during the winter. The cut is also being made above the eye. Important hint: The autumn cut is primarily meant to heal or prevent diseases. The spring cut on the other hand is meant to encourage growth. Do not be afraid of the back cut! Not only the dead wood or shoots growing inward are being cut. 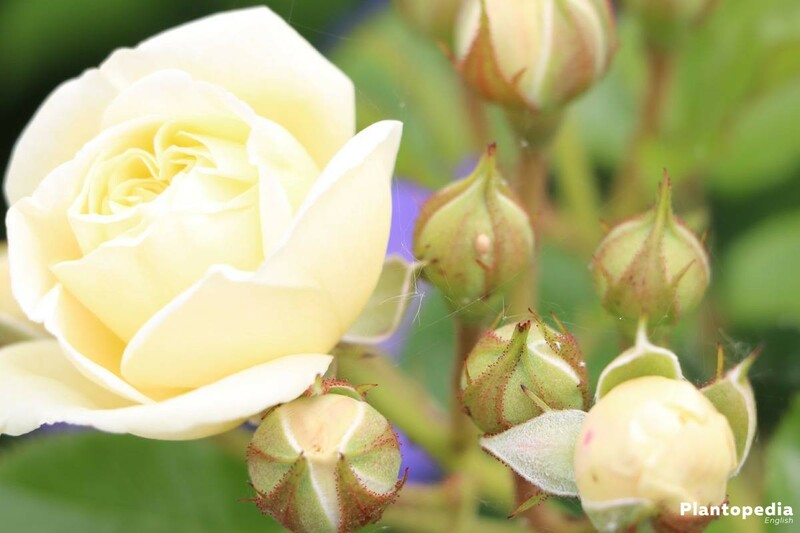 Take a look at your rose in the garden and aim for a cut which leaves behind a symmetrical appearance. What remains is an airy structure consisting out of fully robust shoots which are neither in contact to each other, nor impede the growth of the other. 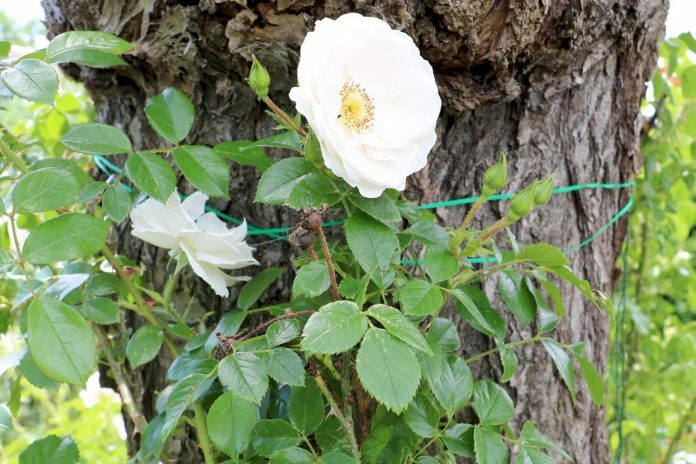 In the case of a normal garden rose, one thirds of the current height will remain. Those are normally not more than approximately 30 centimeters. Keep in mind that spring cut requires an additional shortening! This radical cut might confuse beginners. The magnificent flower will eventually convince you in the summer though. Many rose enthusiasts are afraid of cutting too much of and thus ruin it. This worry is, however, unfounded. One can hardly damage a rose with a spring cut. As long as at least one eye remains, it will certainly sprout again in spring. Be careful with rambling roses! 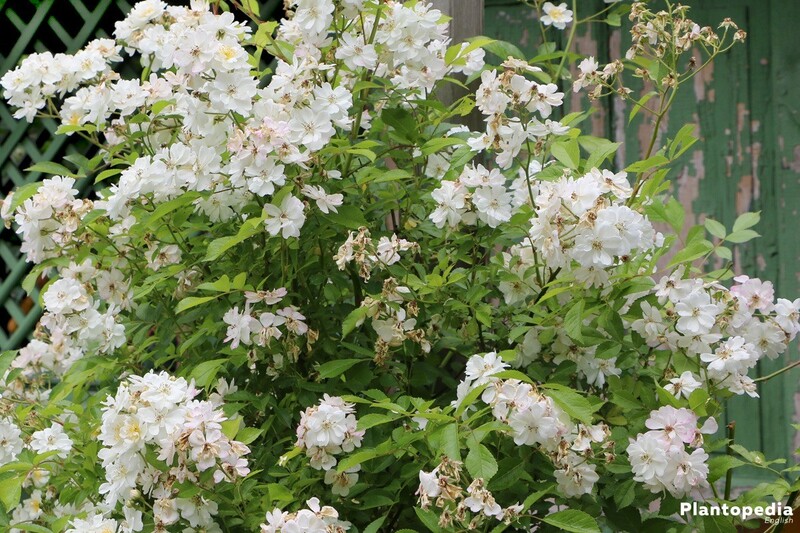 The rambler roses with a strong growth are special. You will eventually require a good garden shear and robust garden gloves when it comes to cutting your rambler roses. 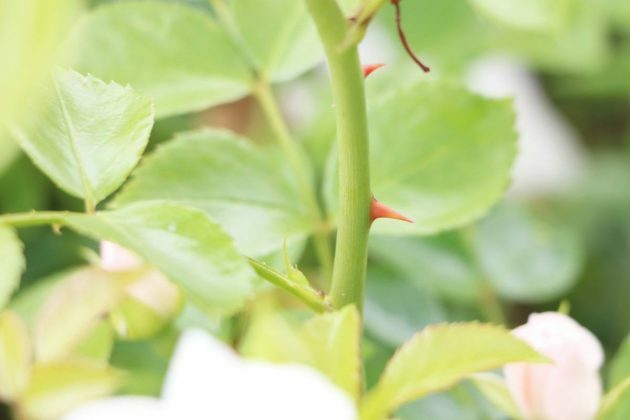 Protect yourself in any event from the multitude of thorns, a lot of garden owners had to suffer infections and pain after a cut. 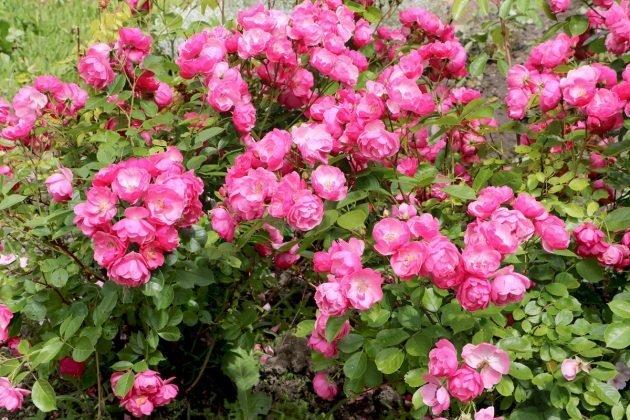 Many rambler roses belong to the plants which bloom more than once. Beautiful flowers grow out of a mixture of old and new shoots. Because of this it makes sense to make a mixed cut which first takes care of old and sick shoots. 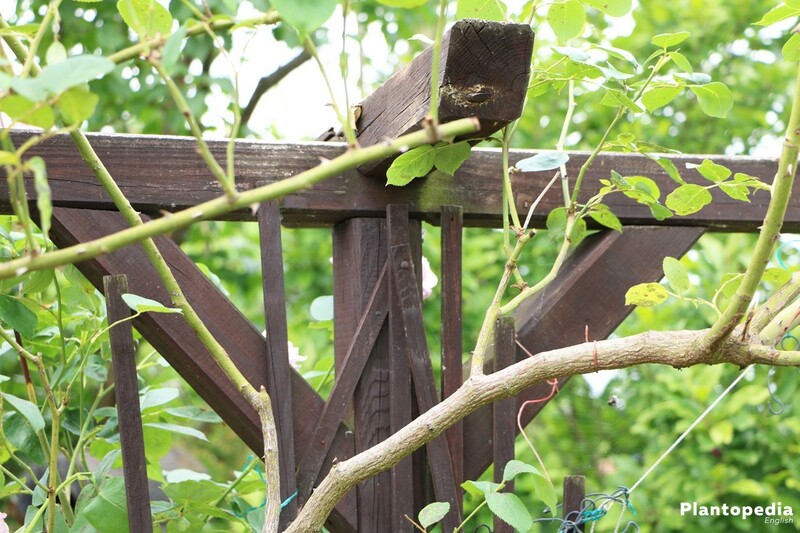 Afterwards one can cut the form or growth of the rambler rose with a targeted cut. Spring is the ideal time for the cut. At this point in time the structure of the plant is widely exposed. 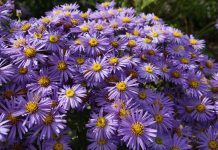 In this case the rule to encourage the flower growth in order to maintain the plant health also takes effect. 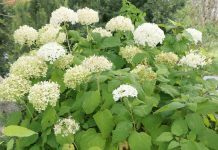 It seems to grow uncontrollably and should nevertheless be stopped with a form cut to not wildly grow in all directions. One principle is most important: Remove all shots growing in undesired directions. The side shoots are being cut as well, leave two to five buds. Otherwise the rambler rise can get the desired form. A correction of the growth form is recommended so that driving out branches cannot injure passersby. Ground cover roses count as the bravest of all roses. They are frugal and do not have many demands. 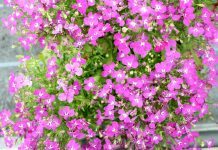 They simultaneously gain attention due to their multitude of blossoms. Luckily the cut of the so called cover roses and small shrub roses is not very difficult. 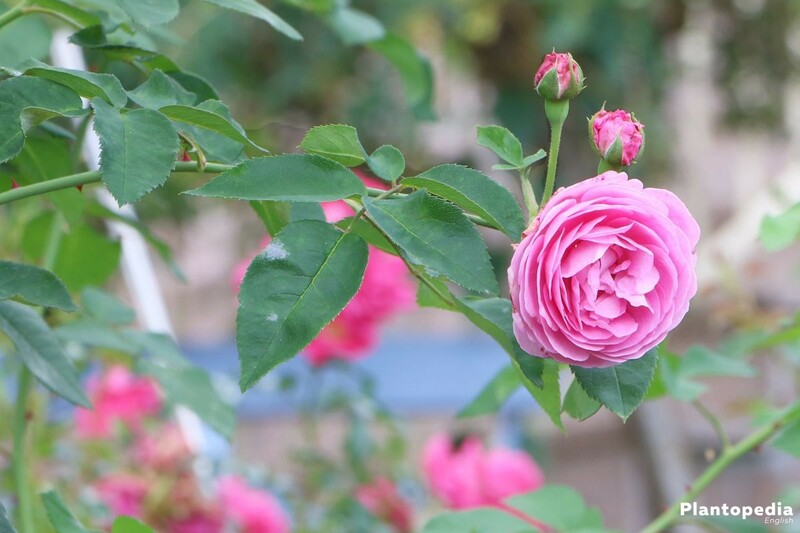 Like with other roses, the ideal time to cut lies in spring. First, dead wood and all shoots growing inward are being removed. 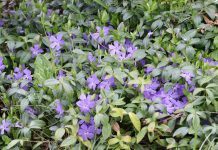 Wild shoots can occur with the ground cover rose, these are also being cut. 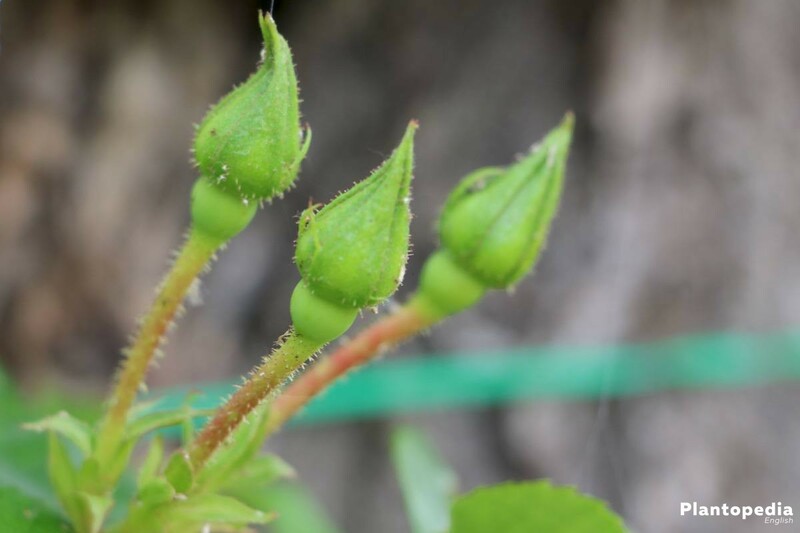 Especially important is the cutting of the rose galls which serves as a hatching site for gall wasps. The ground coverers also enjoy a rejuvenation cut, which is being performed every five years. 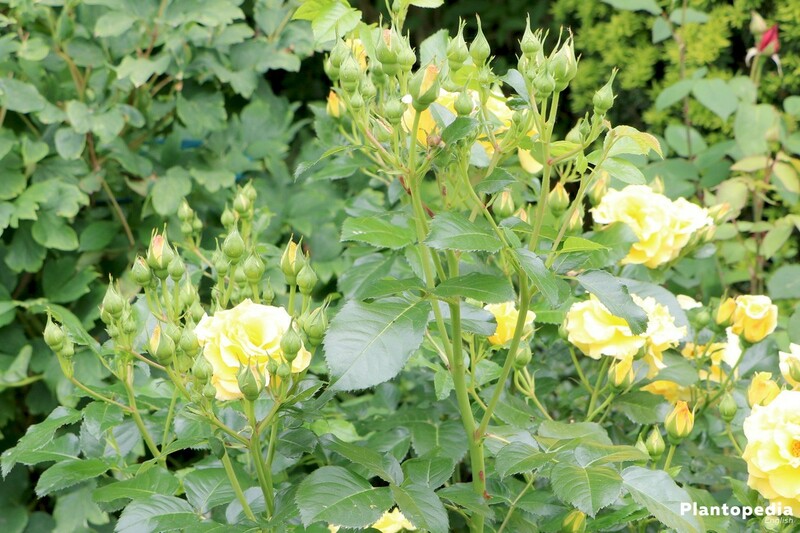 During those, cover roses also being radically cut. Every rapier is stimulated to grow new shoots. The cut is being made along the outward eye which poses as the sprouting point.